Comments: William Emerick (Nee: ) | PA US | 1851-1900 | Comments: Portrait located in antique shop in Berkeley Springs, WV. 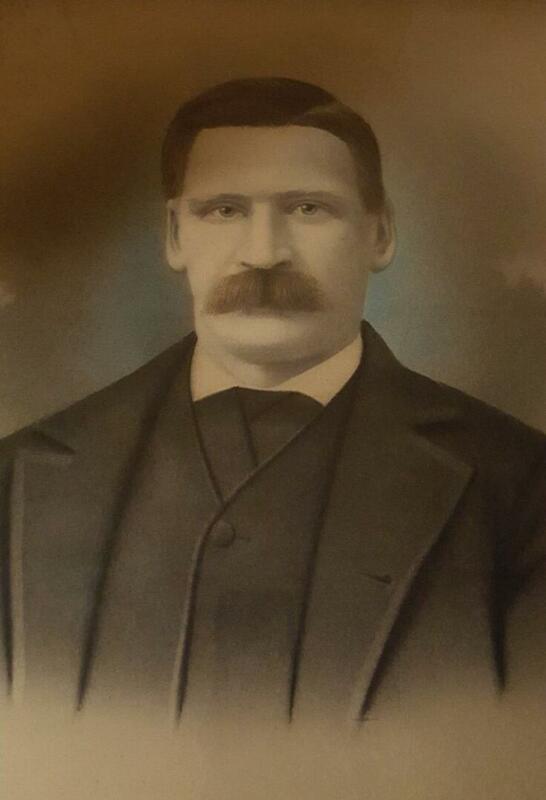 Vendor indicated it came from PA. No city/town/county indicated on portrait, but it was labeled with name. Would love to share this with a family member.